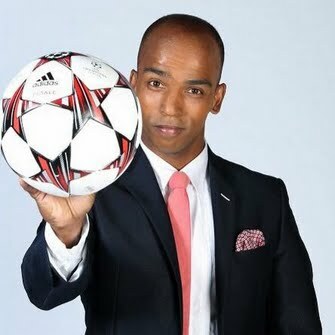 Gershawn Coetzee is a journalist based in Cape Town, South Africa. Content creator, edit on FCPX, full film crew DSLR HD. SA Rugby Player Cheslin Kolbe on playing for South Africa.